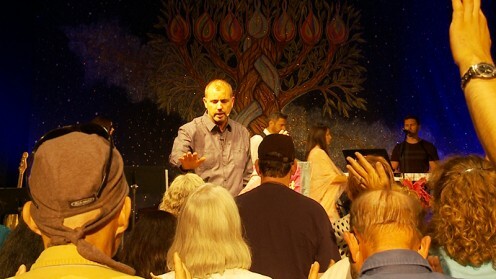 Testimony time this Shabbat as I share words of encouragement. I hope this week’s message will impact your life to mobilize your faith. Testimonies come in from around the world with healings and transformed lives – this week’s broadcast will charge your spirit and equip you to open your mouth and testify! Take time to share your story on the comments page on this video link page or facebook and see what YHVH will do! We overcome with the blood of the Lamb and the word of our testimony! May this weekend be filled with miracles as we step out and share our faith. Bulldozerfaith is committed to outreach – join us is sharing the Gospel of the Kingdom – Partner with us today!